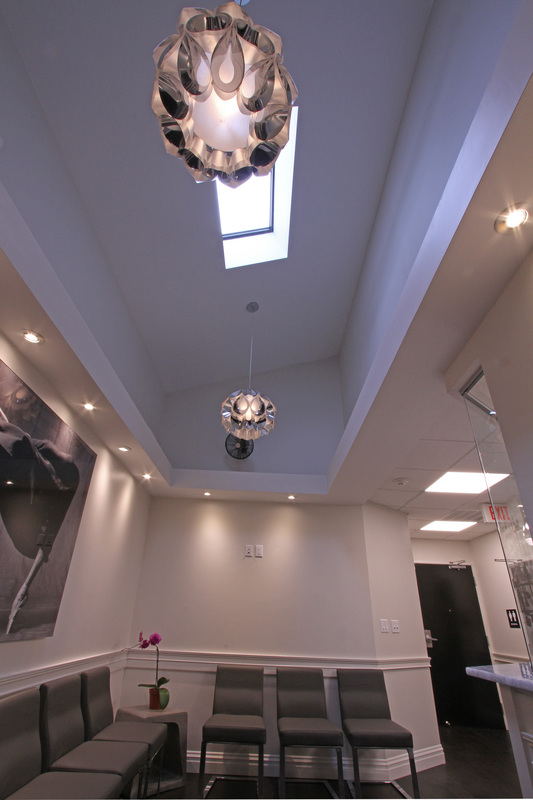 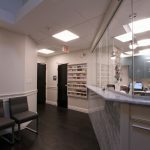 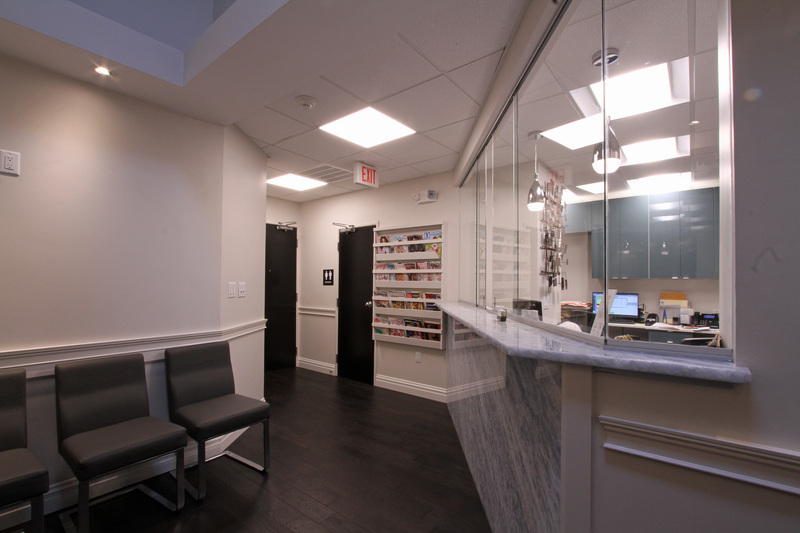 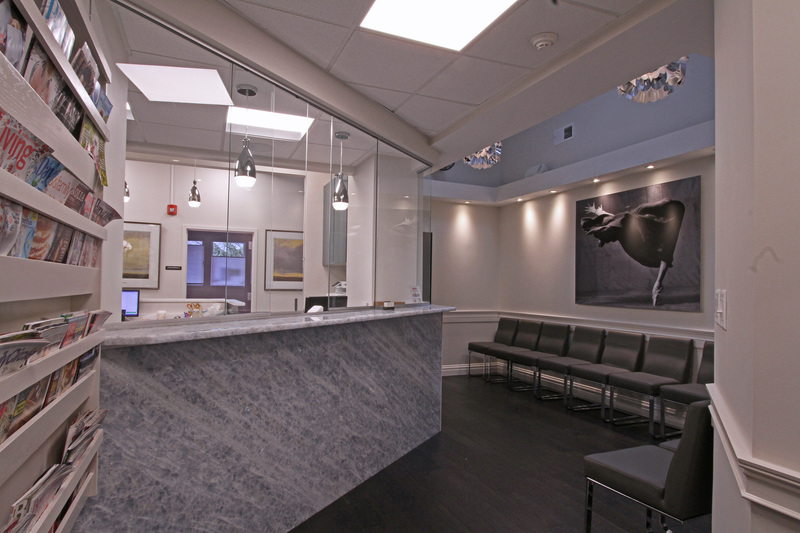 The Ives Architecture Studio team designed a state-of-the-art OB/GYN medical office in Englewood, NJ. 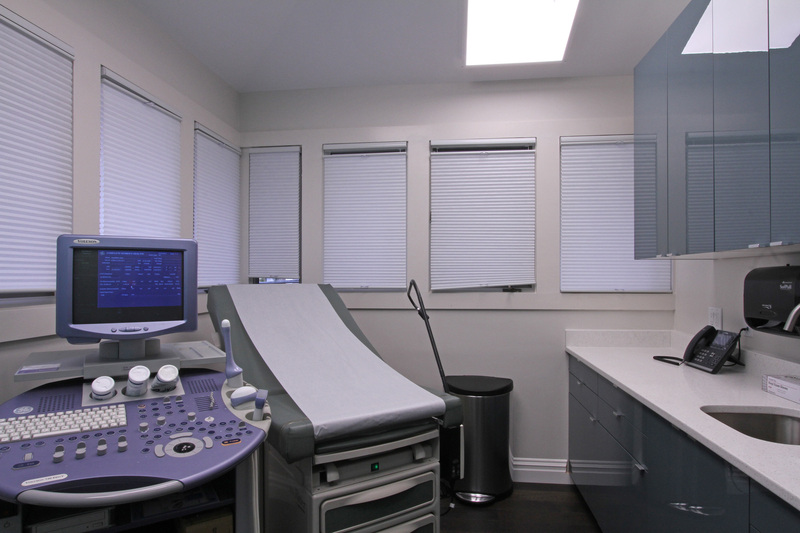 The mood of this medical discipline is usually more happy and upbeat as compared to other healthcare practices. 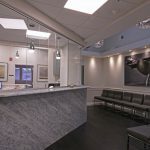 The architect was aware that OB/GYN practices are high volume operations due to the frequency of visits and an efficient layout that is ADA accessible was provided. 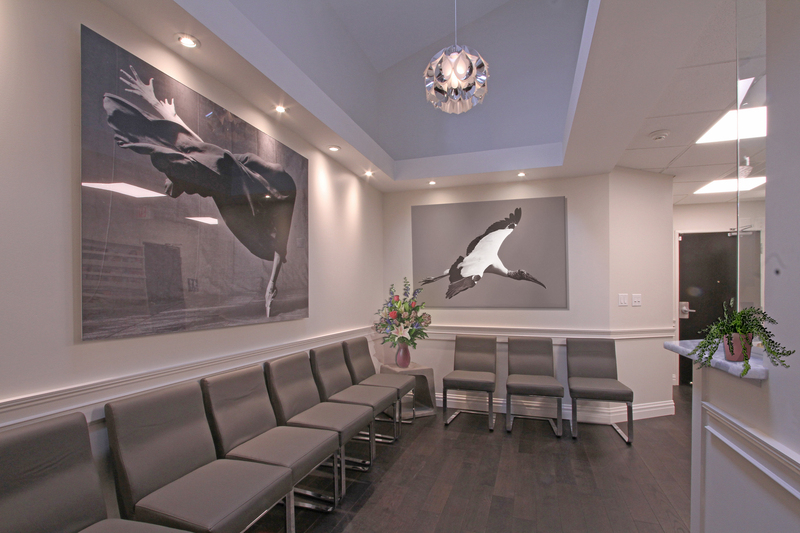 Unexpected deliveries make doctors late and sometimes necessitate a long wait for an appointment. 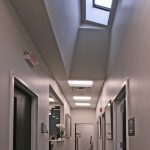 Our designers were particularly sensitive to increasing natural light and focusing on making the office comfortable and cheerful. 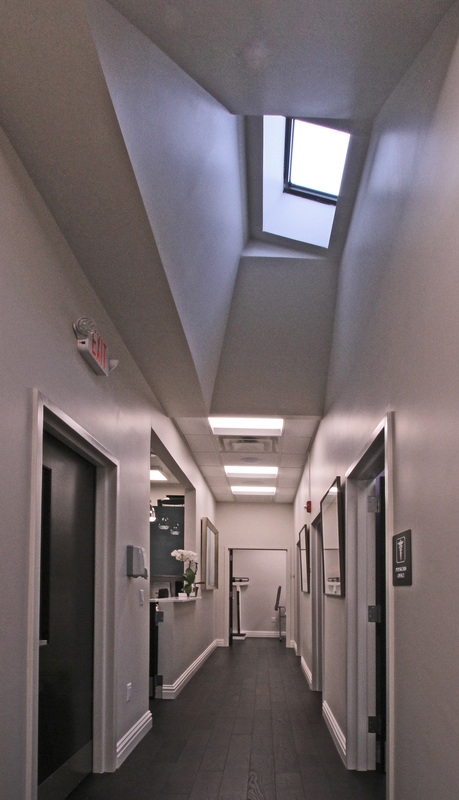 Skylights were constructed in the roof and permission was received to add new windows in the exterior walls to have additional light infiltrate the space. 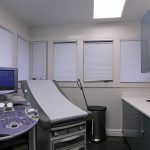 The end result was to transform a dark and dingy office into a contemporary, well-lit and inviting place which reflects positively on the doctors and staff who work there.